PRICE REDUCED FROM 110,000 EURO. 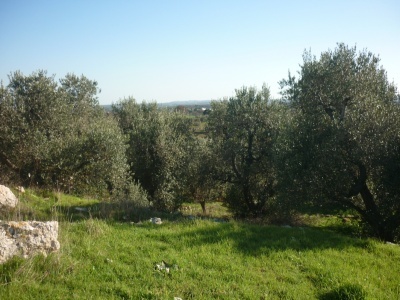 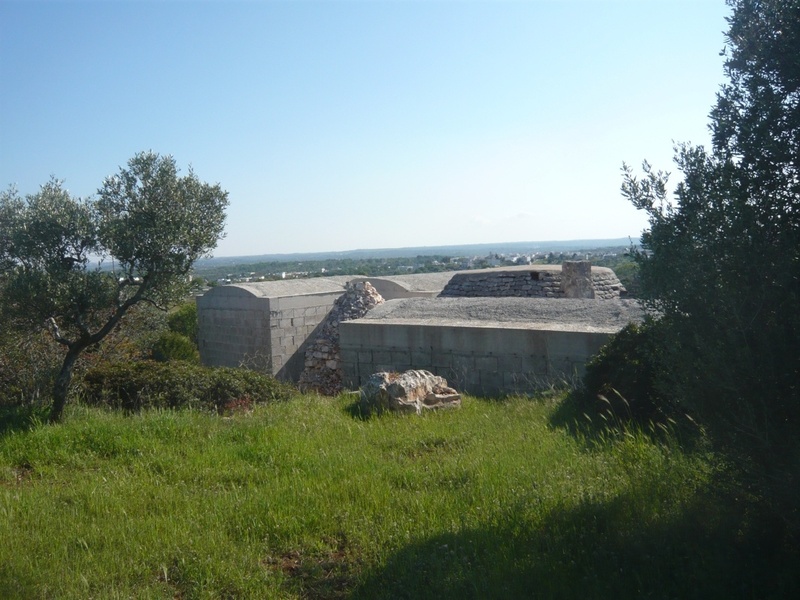 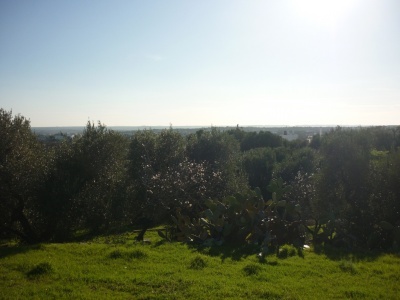 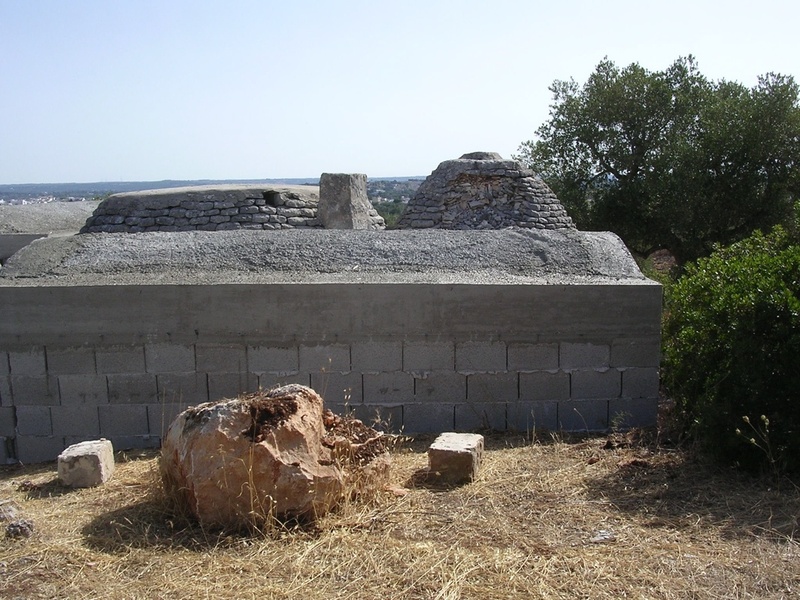 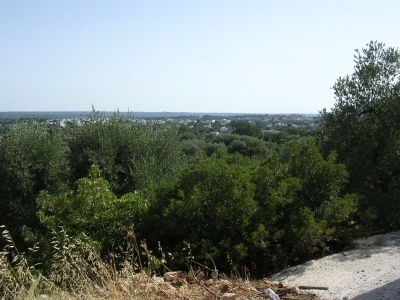 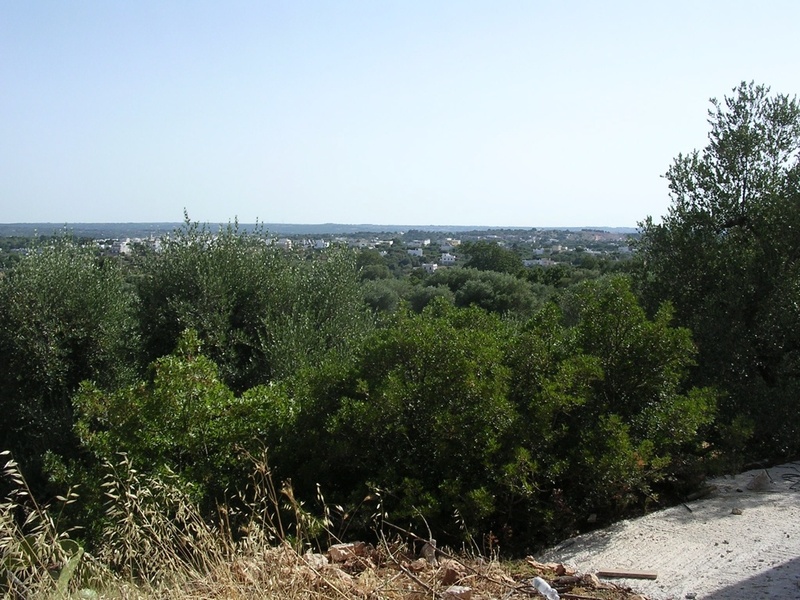 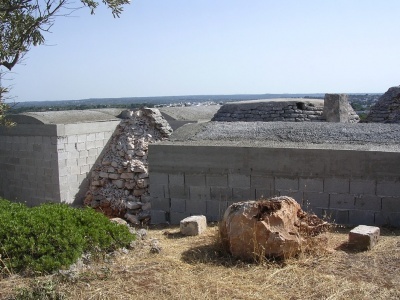 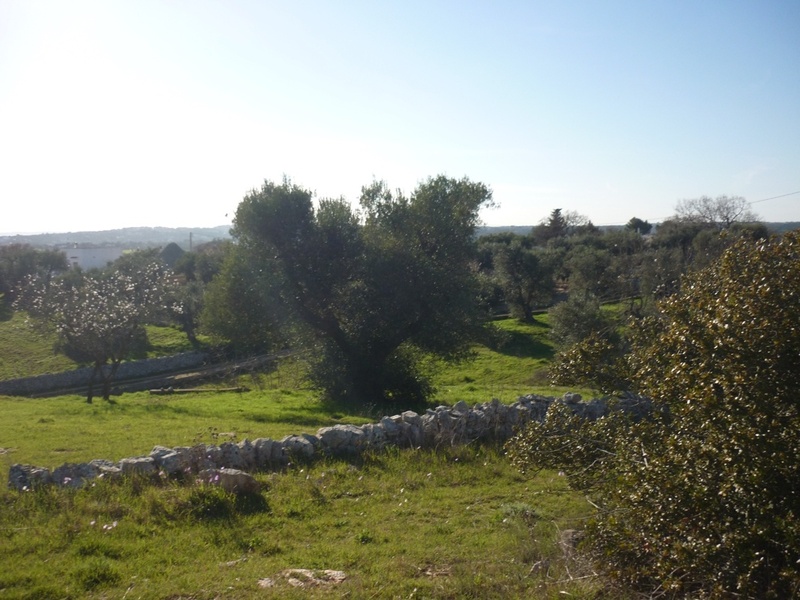 Trullo and Lamia in Alto is situated in an elevated position 2km from the small town of Casalini in the Comune of Cisternino. 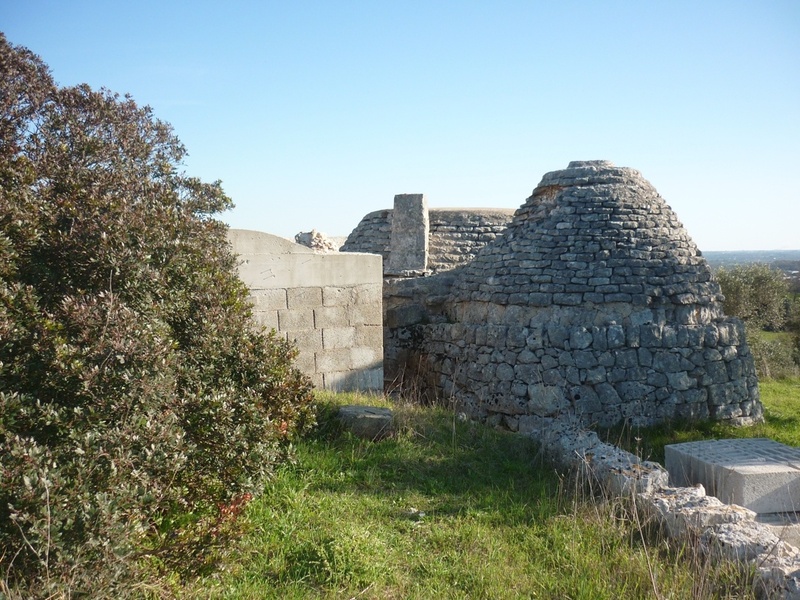 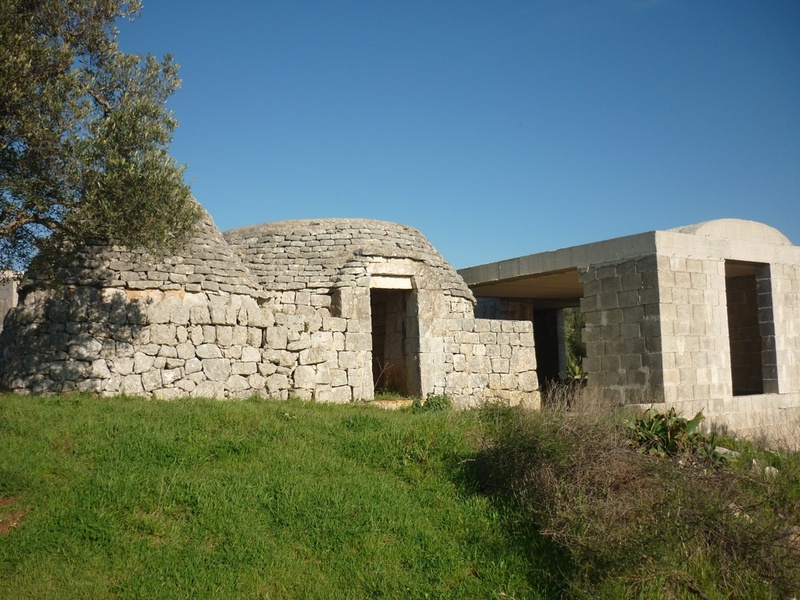 The property is a traditional trullo and 2 lamia buildings and an extension, all of which at the moment have been finished to the rustic stage but which require to be completed. 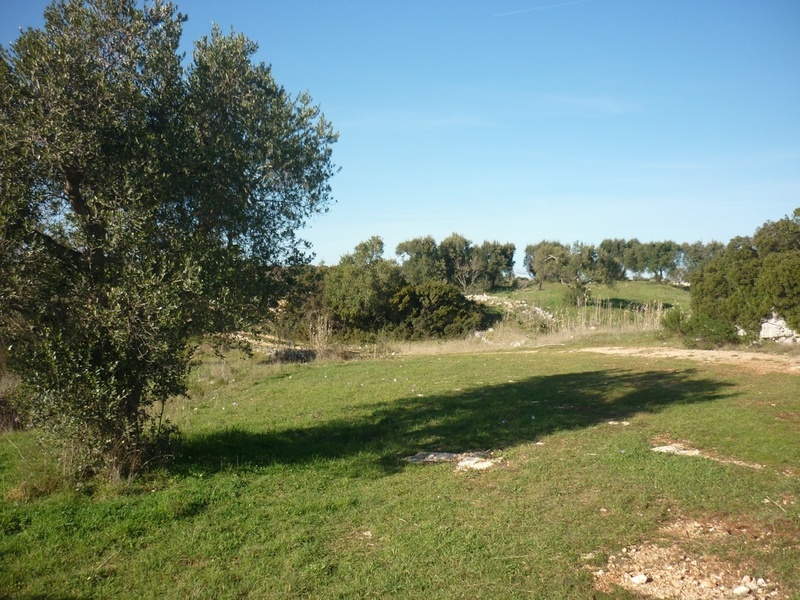 The land for sale with the property measures approximately 10,000 sqm and the views of the surrounding countryside are breath taking. 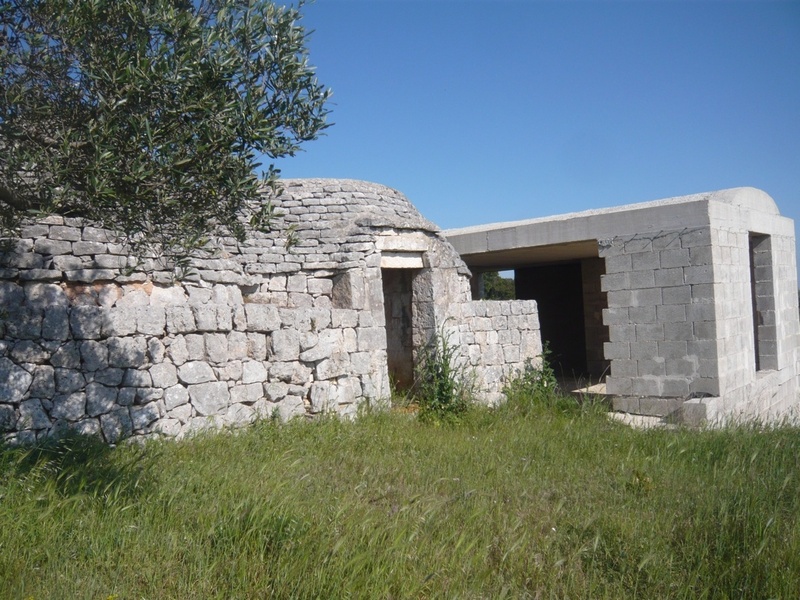 The dwelling area of the property measures 80 sqm and the accommodation provides for 3 bedrooms, 3 bathrooms, living/dining/kitchen area. 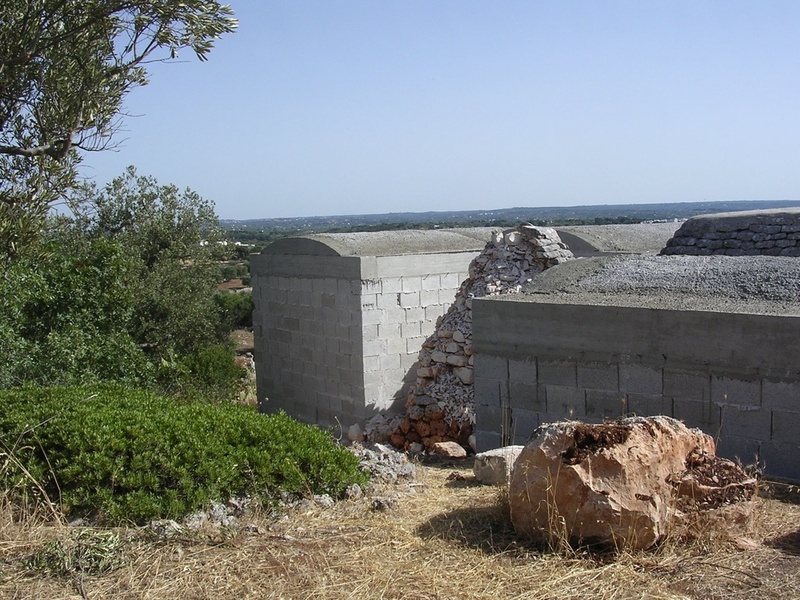 A swimming pool of 40 sqm can be built and the property could be further extended under current building regulations to provide another 16sqm.